Day 3 – Foggy, Rainy, but Uplifting… just like storytelling segments. When it comes to marketing products, good marketers are no longer pushing products but rather creating a deep emotional need for the product. If you take care of the customers needs first, the brand of the company will be taken care of. 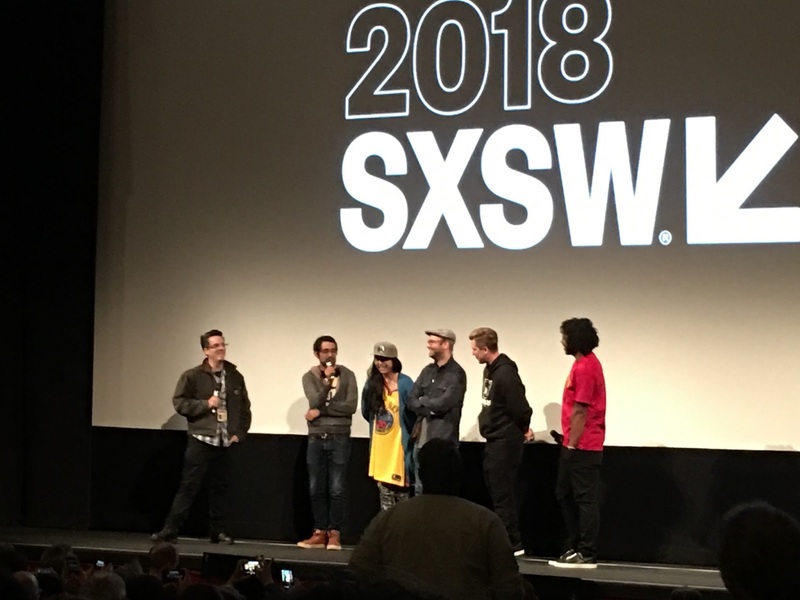 SXSW – The Librarian and "Data for a Greater Good"